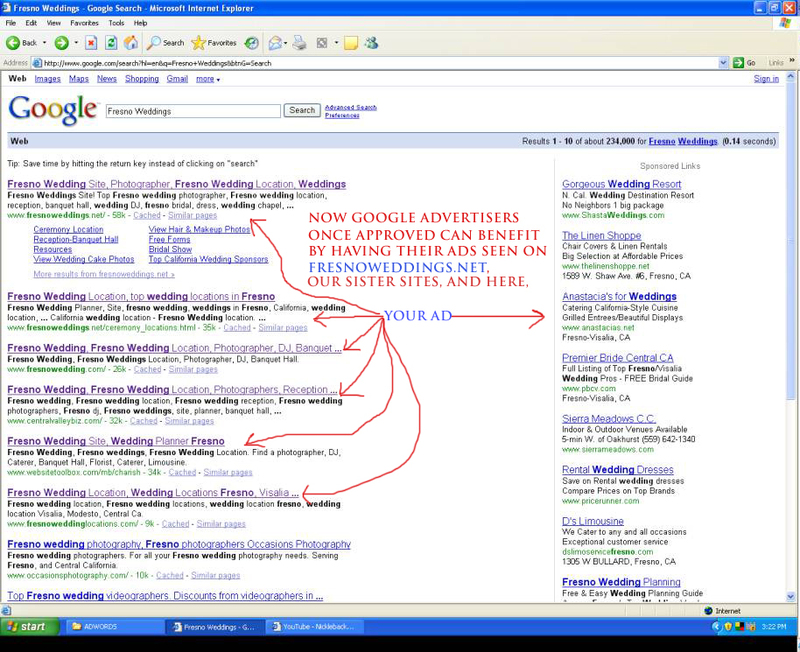 Or see below to learn more about Adwords advertising. 4. Choose your budget per day, and/or per month. 5. Decide how much you want to pay for each time someone clicks on your ad. 6. Watch your competitors and their ad positions. Note: highest bids get better exposure in more places.